What an exhausting but utterly rewarding experience. 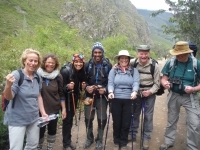 Made all the more enjoyable with ever cheerful and encouraging porters and guides. You certainly can't do better than have Carlos the King of the Mountains. Day 4. 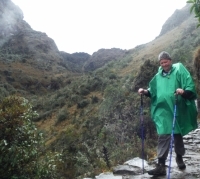 All senses blown away with the awe and wonder of Machupicchu. Would I do it again if I was 30 years younger maybe? Next time by train for me. But would recommend it for anyone young at heart and with good legs. 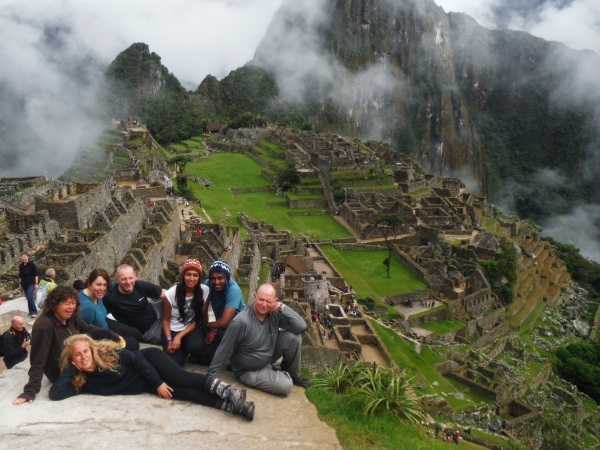 A trip of a lifetime in anyone's money. Well done Inca Trail Reservations .